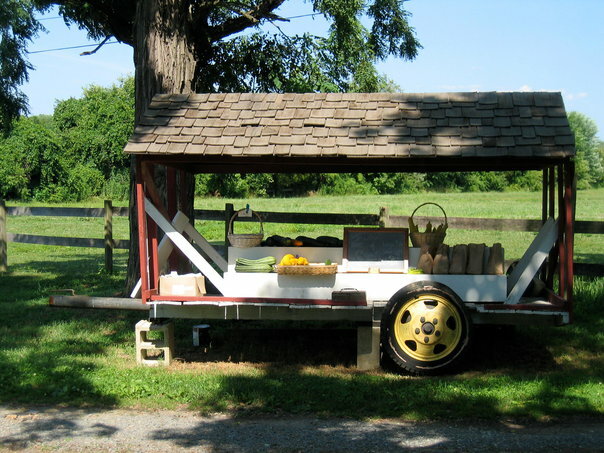 We are a second generation Certified Organic Farm located in Medford, NJ. The farm has been Organic since the late 1960’s and we continue the tradition of healthy, safe, Organic growing techniques. One of the largest certified organic farms in New Jersey,Mill Creek Organic Farm sells certified organic eggs as well as grains.